Whether it’s for your first job or you’ve got years of experience, job hunting is a daunting task. 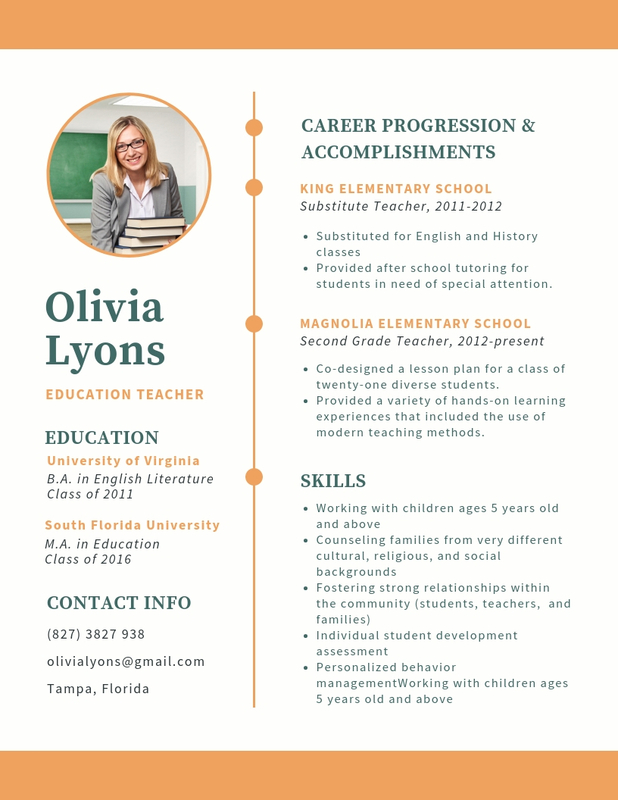 Your first step in getting potential employers to take notice is to create a striking resume. Resumes create a first impression of you, as they give employers a detailed summary of your skills, capabilities and experience. 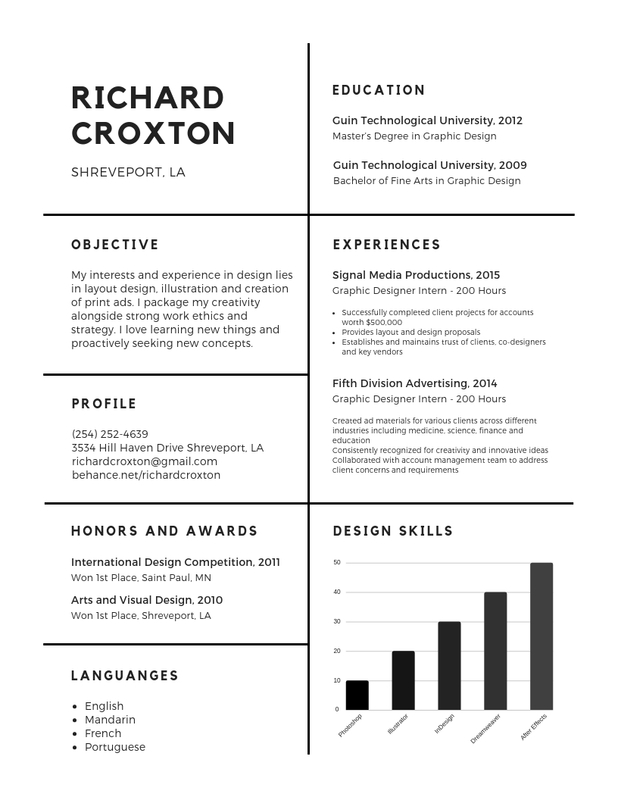 Resumes are all about how you market yourself, and this is important. It not only shows off what you can do for the company, it also shows the company how you see yourself. Keep in mind that resumes are typically job-specific. You only need to put the details of your skills and experience in relation to the position you are applying for. This can be a challenge. Not only do you have to think about what is relevant to include or exclude, it is also important how you present it visually. 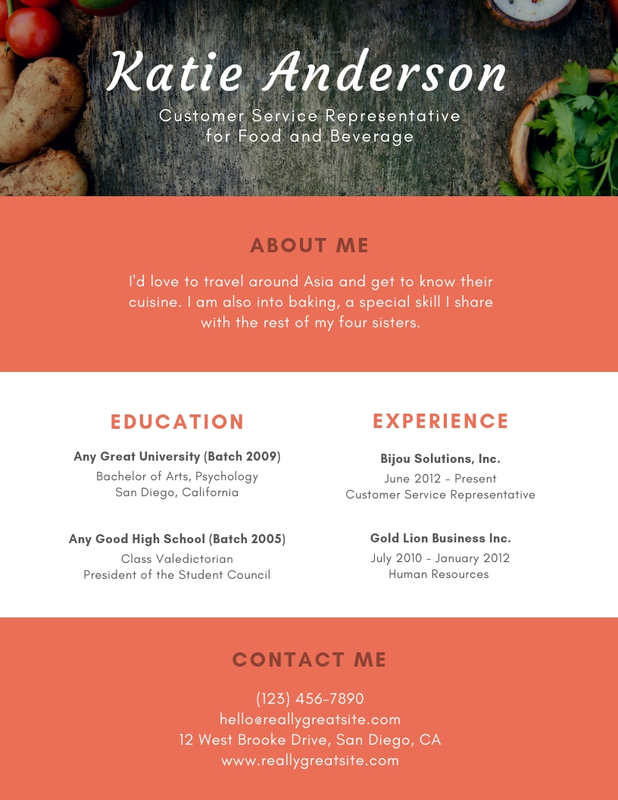 With over hundreds of resume templates made by in-house designers, Canva makes it easy for you to craft your resume and lessen the stress. There’s guaranteed to be a design that will work for your chosen position. 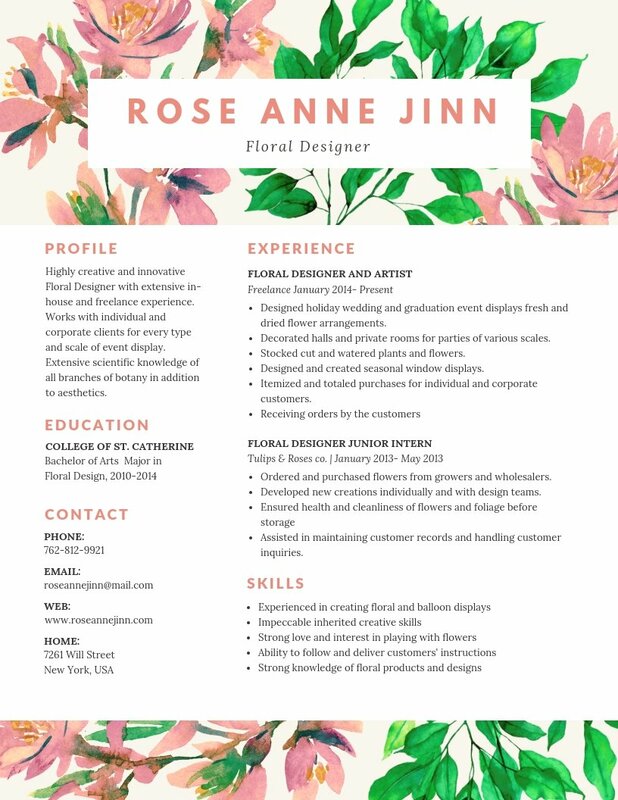 Here we look at ten resume templates from Canva that can bring you a step closer to your dream job. 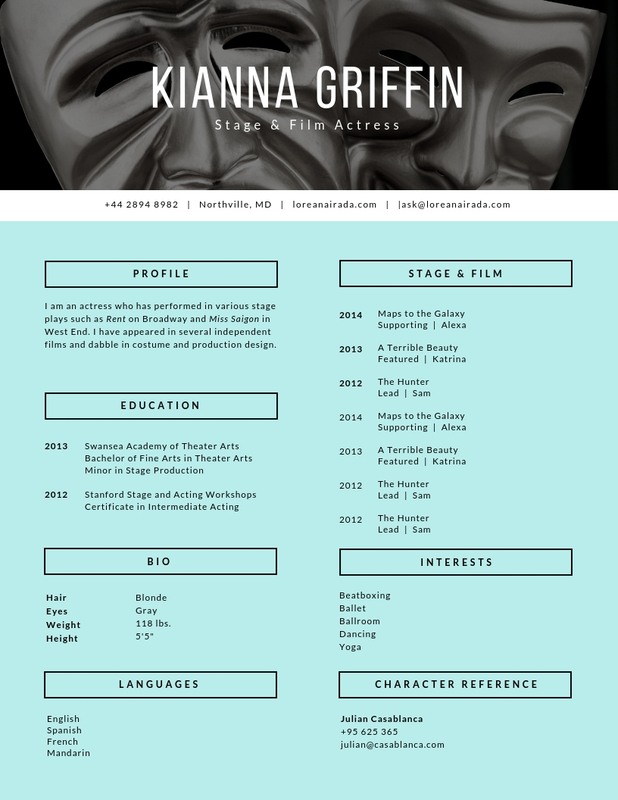 Traditionally, resumes are straightforward and clean in terms of content and presentation. 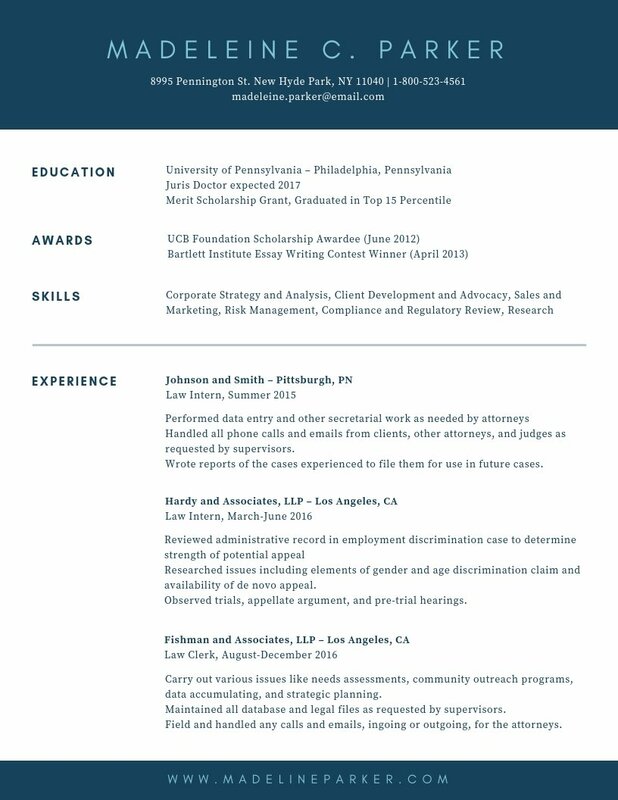 The danger is that it can get lost among other resumes that look the same. 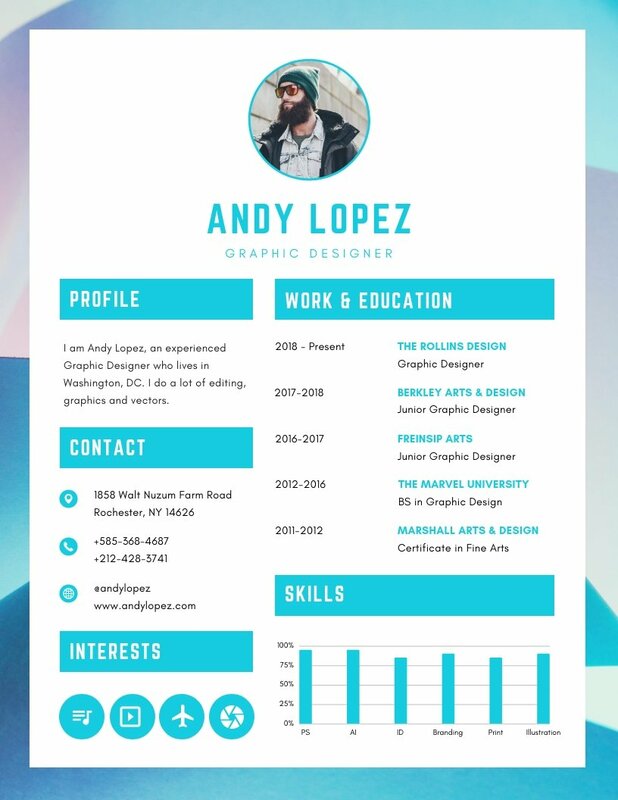 This resume offers a design that is clean and classic, but at the same time its pop of color makes it stand out. 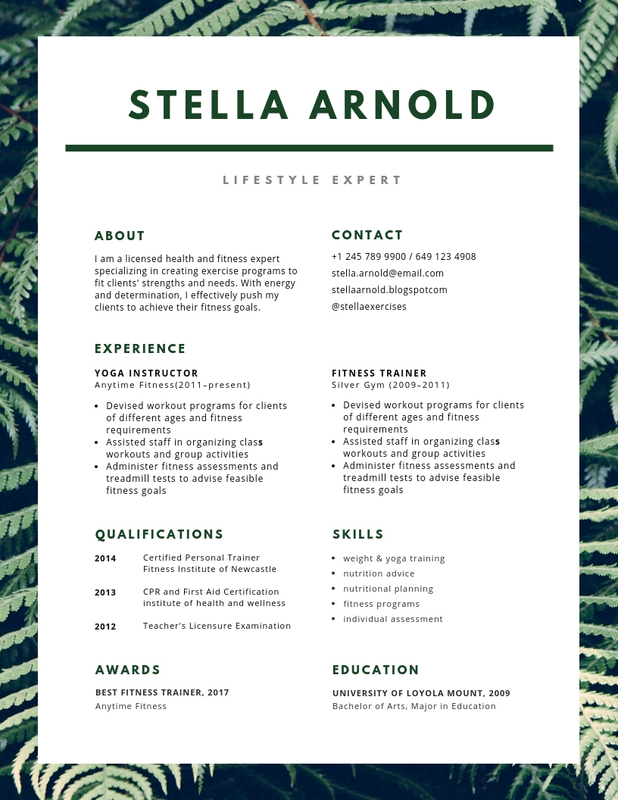 The design of this template is geared towards the health and wellness industry, but can be adapted for any kind of work. Its border of green leaves is refreshing and enhances the colors of the text for your name and headers. Replace it with a different image background and color as you see fit. Having color on your resume will certainly make it pop against all others on the pile. This is particularly good if the job you’re applying for is a creative position. This template gives you space to show of your skills through photographs and words, doubling the impact with minimal pages. Go creative without going overboard. 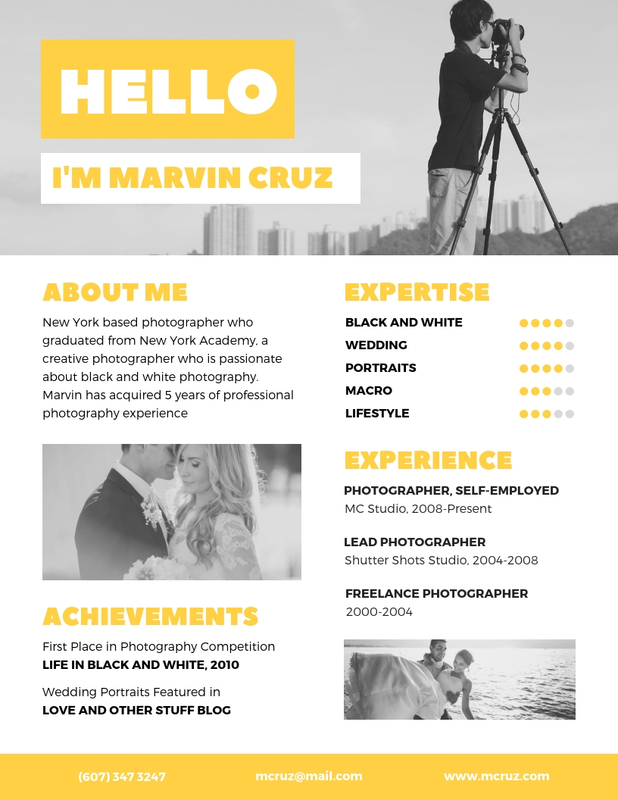 Add an image to your resume that reflects the industry, and choose an accent color from the same image for your headers. Many companies prefer traditional resume formats, but that doesn’t mean yours has to be bland and blend in. 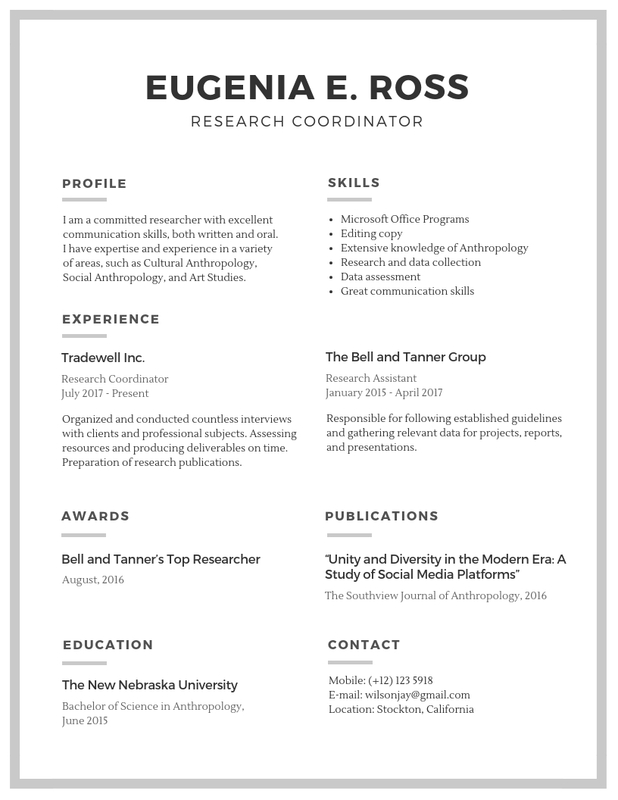 This resume has sections for the relevant details needed for a research coordinator job, but can easily be adapted for any industry. Headings are clear, and content is basic but informative. When writing your resume, focus on the information that is relevant to the position you are seeking. Highlight this by picking a contrasting color, or add icons and shapes to help the reader’s eyes move towards it. Monochrome designs don’t have to be uninteresting. Experiment with layouts when creating sections, and play around with fonts to create emphasis or headers. Create contrast with sizes and font styles to liven things up. Colors can be used to separate sections of your resume. Information in colored sections certainly will grab attention, but at the same time, it highlights information in non-colored sections by providing contrast. Match the text with the colors, making sure it’s readable. Read more on how you can strategically use color to emphasize your career highlights. With this color scheme and layout, colored blocks clearly define headings and act as dividers. The use of icons is a creative way to express your interests, while a graph is a playful way to show off your skills. Alternatively, instead of using accent colors on the text, you can use it as the background. This keeps the design simple, yet still eye-catching. Use blocks to separate sections, and stick to one or two fonts. Add a relevant photo as your header background. As always, don’t forget to do some editing before submitting your resume. Keep an eye out for any spelling mistakes or incorrect information. Great design coupled with great content goes a long way towards getting that job you’ve been dreaming about.